Odisha and Joranda sadhu festival in central Odisha. Tribal Tour:- organizing tour from professional photographers to general backpackers – Hiking of complete different isolated ethnic villages & weekly market , and organizing tribal dance with proper costume and real music in abode of their natural ambience , organizing camping in different ethnic village to elaborate more their culture . Though we believe of responsible tour & try to upgrade their (tribal) culture and livelihood we conclude our tour to use of local. 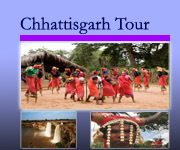 Trekking tour :- Different nice destination in undivided Koraput district by the help of local. 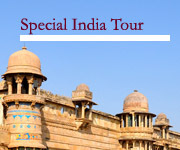 Temple Tour :- From archeology expert to a General Backpacker (guest) our export team explore the ancient temple architect accordingly guests interest. 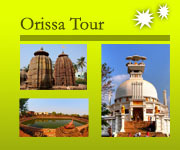 Festival tour :- Different colorful festival based tailor made tour. 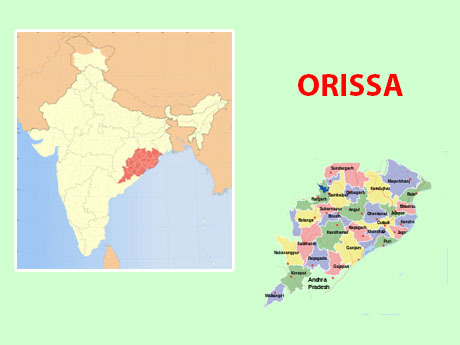 And also we arrange the Seating& all refreshment during different festival time in Orissa. Wildlife/ Bird watching Tour :- our wild life expert team with local arranges all legal entry / permit of National park and wildlife sanctuary and priority of eco-tourism. 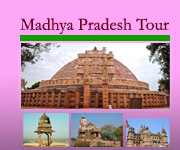 Also we organize Unique Textile Tour( excursion different pattern of real textile villages), Yoga Tour in tribal land, Unique Village Tours ……etc, what type of special interest tour you say we can organize for you with affordable price.